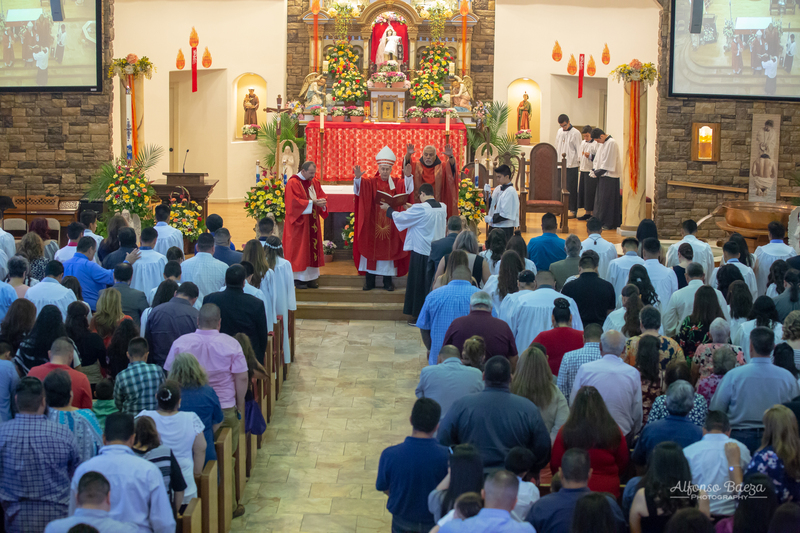 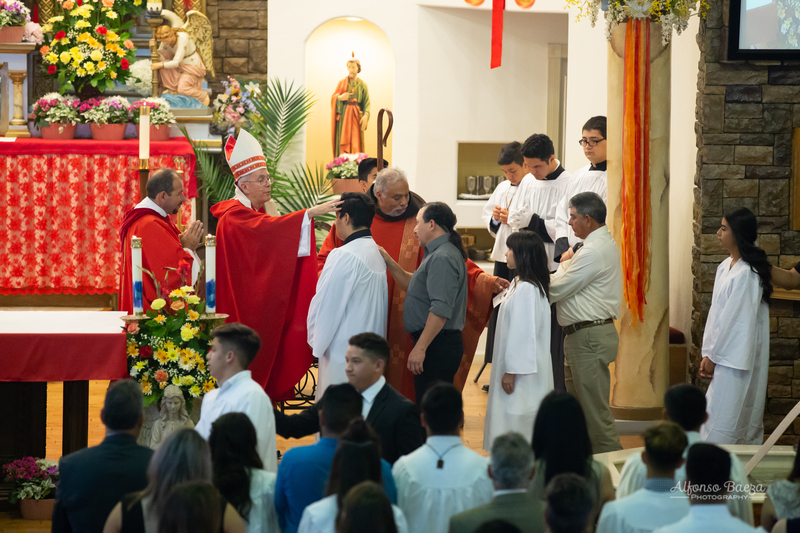 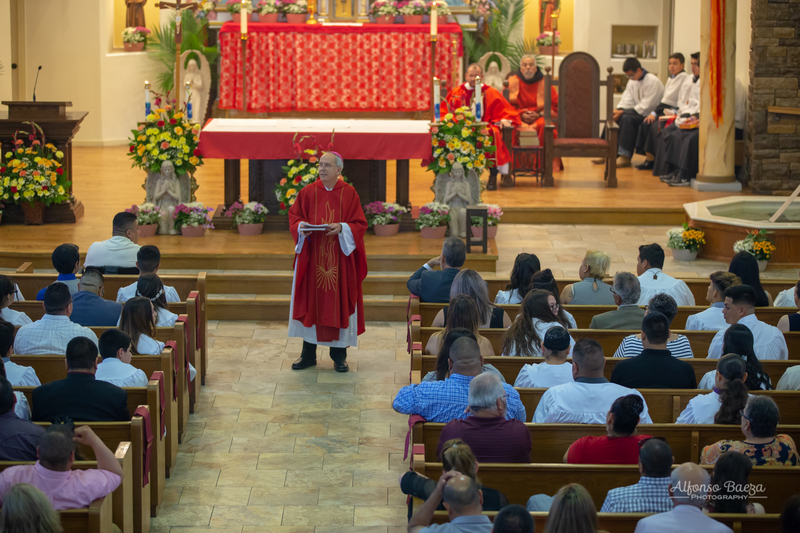 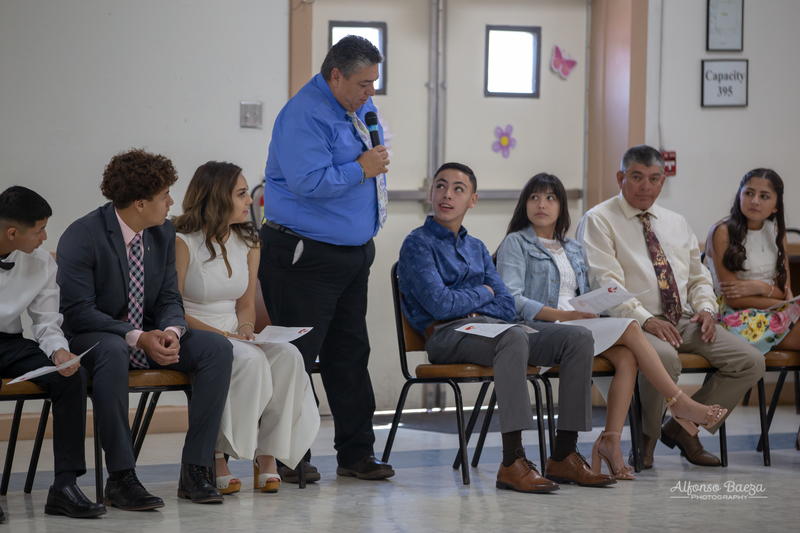 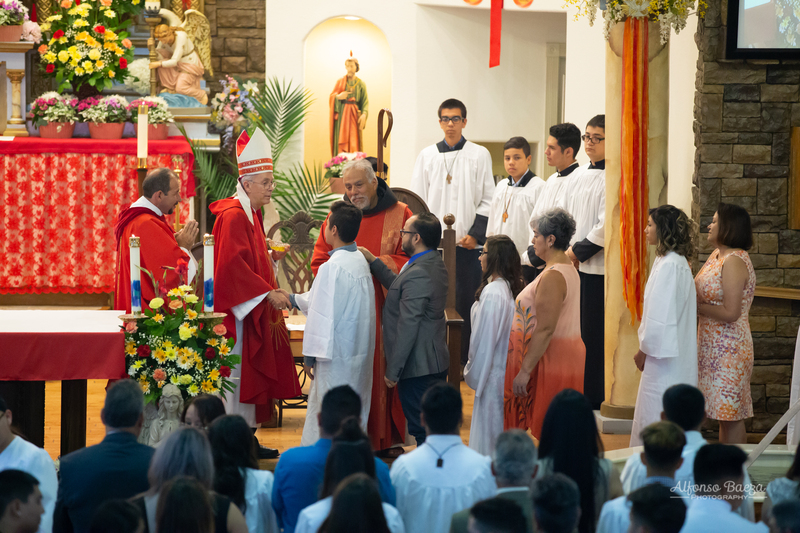 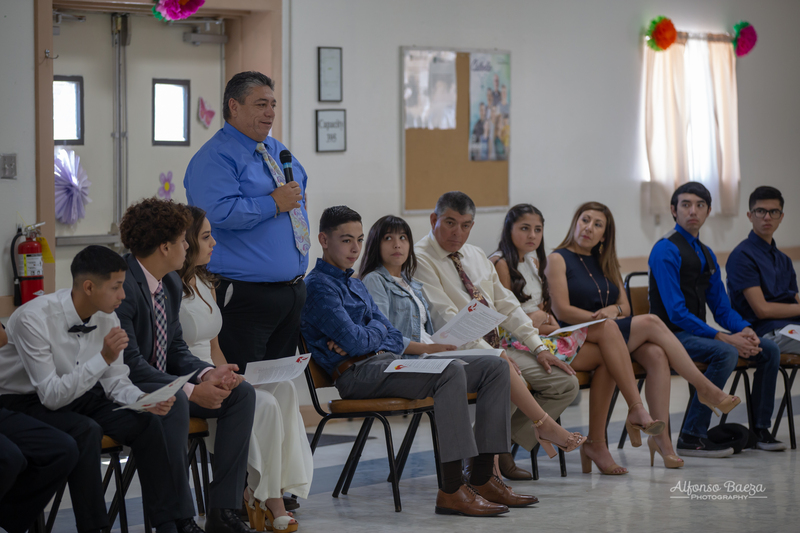 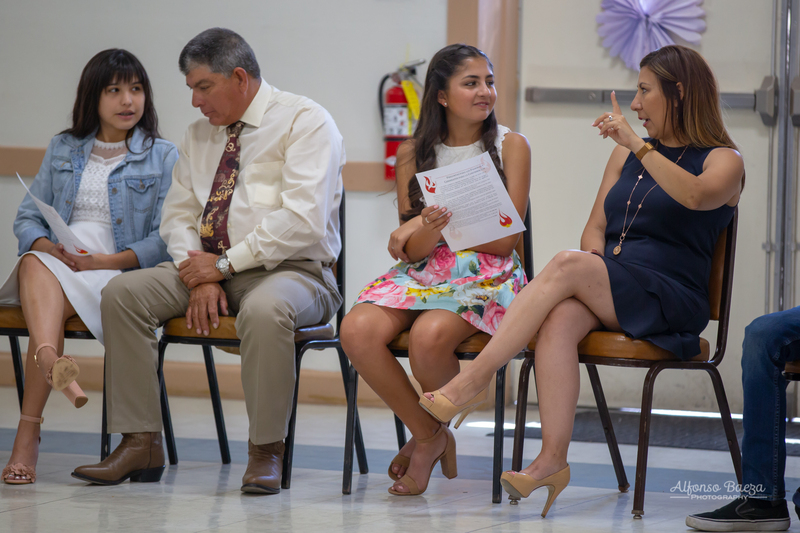 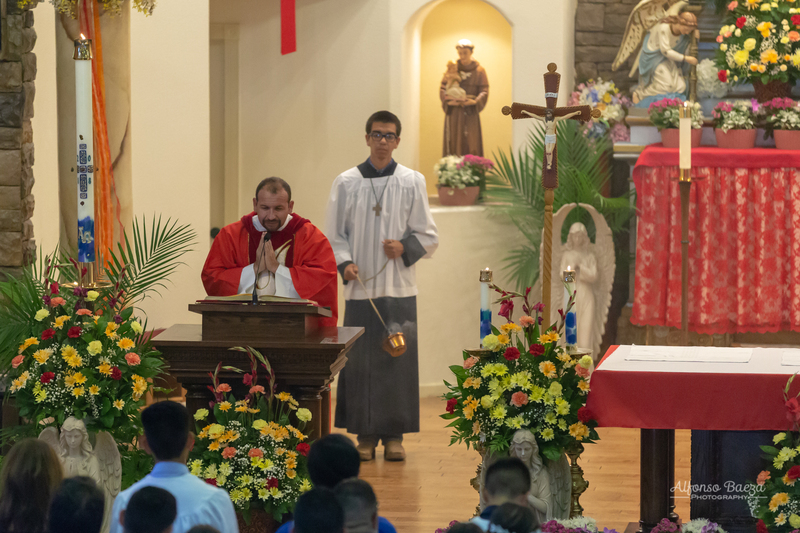 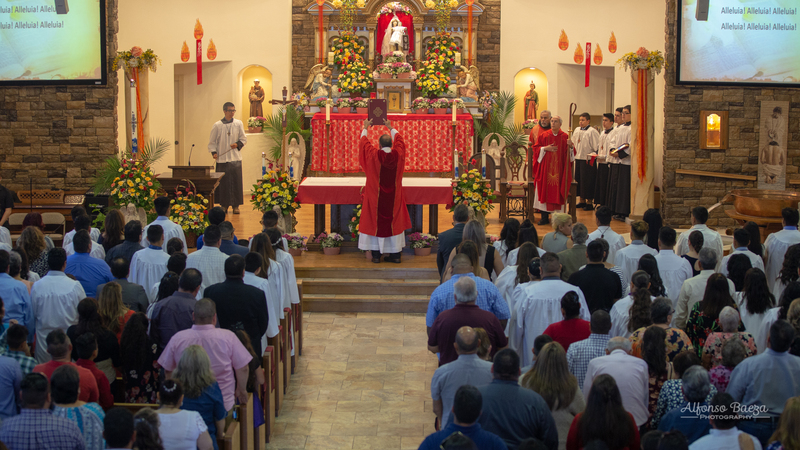 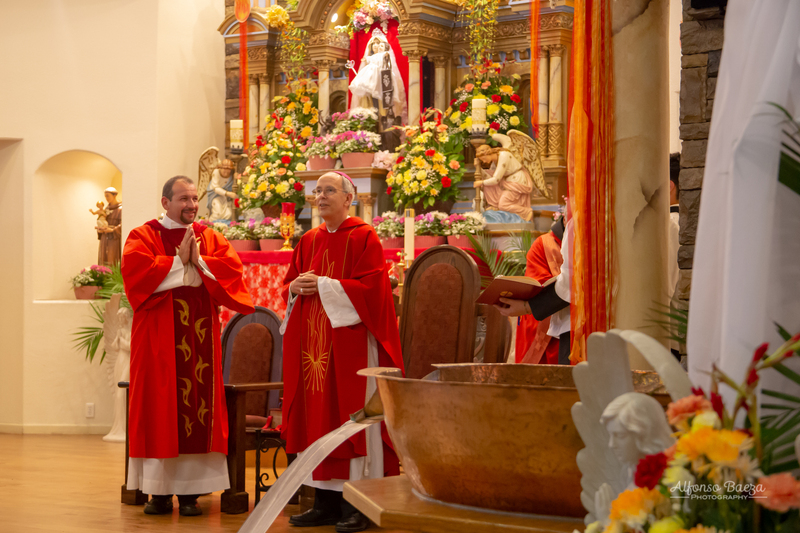 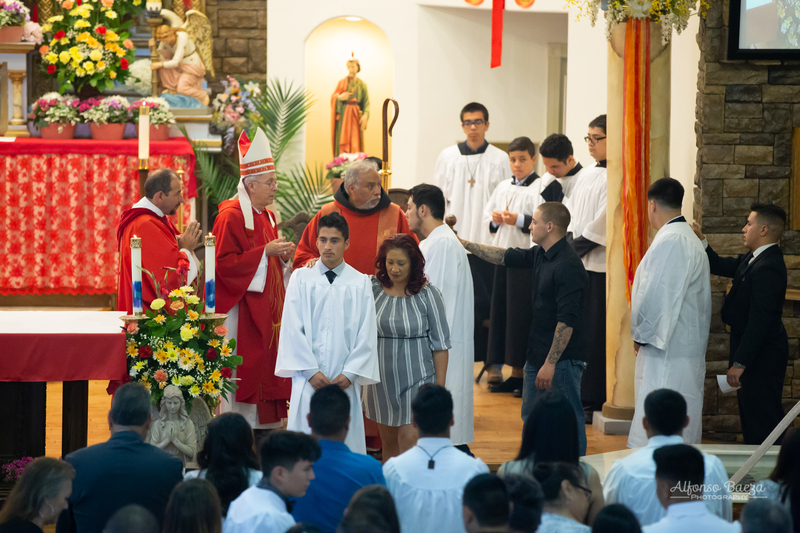 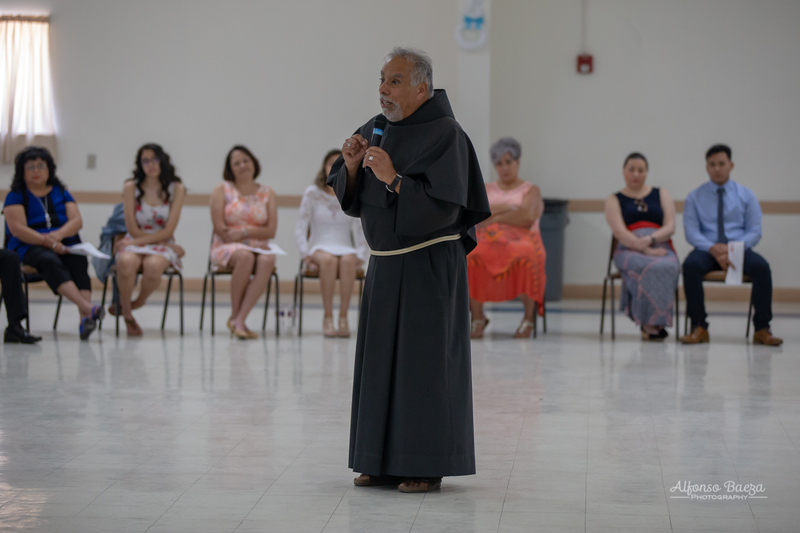 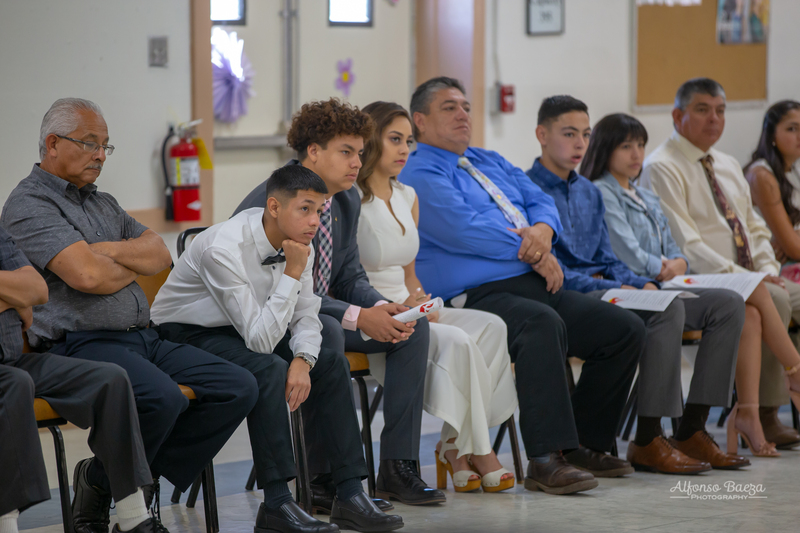 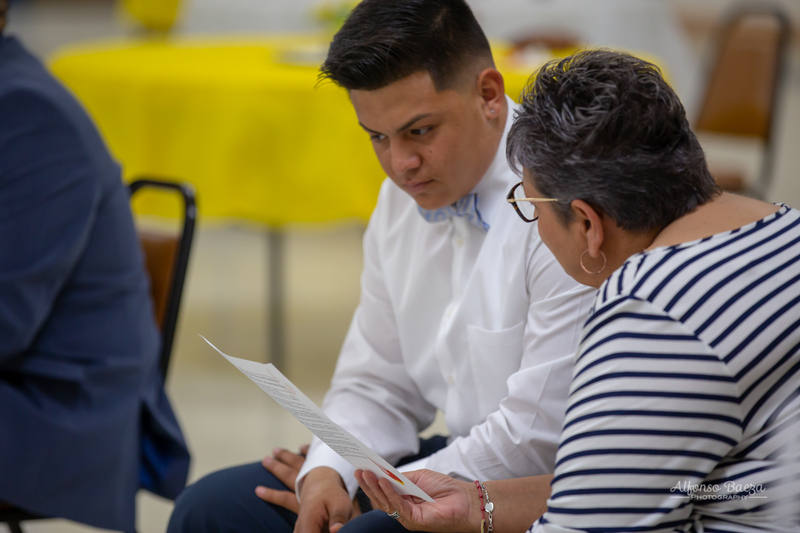 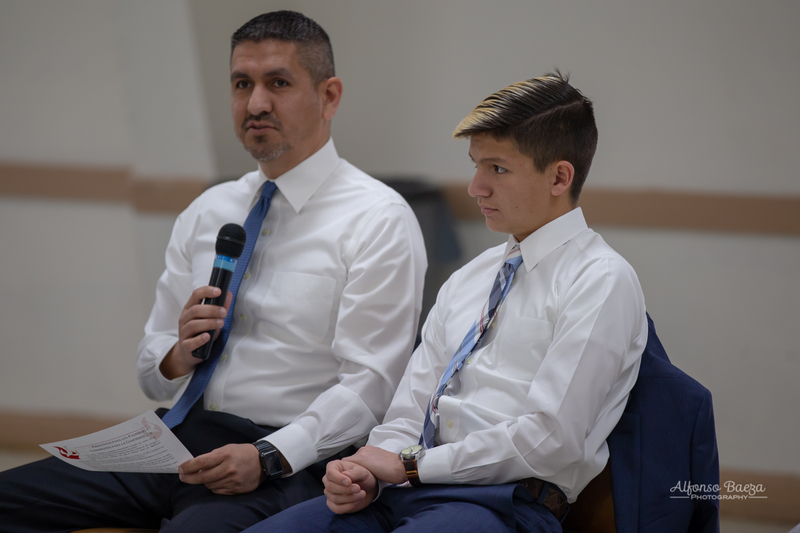 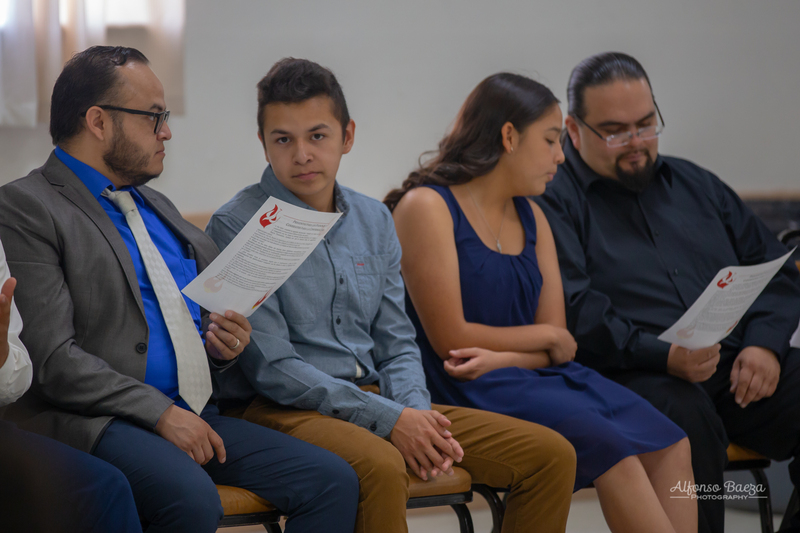 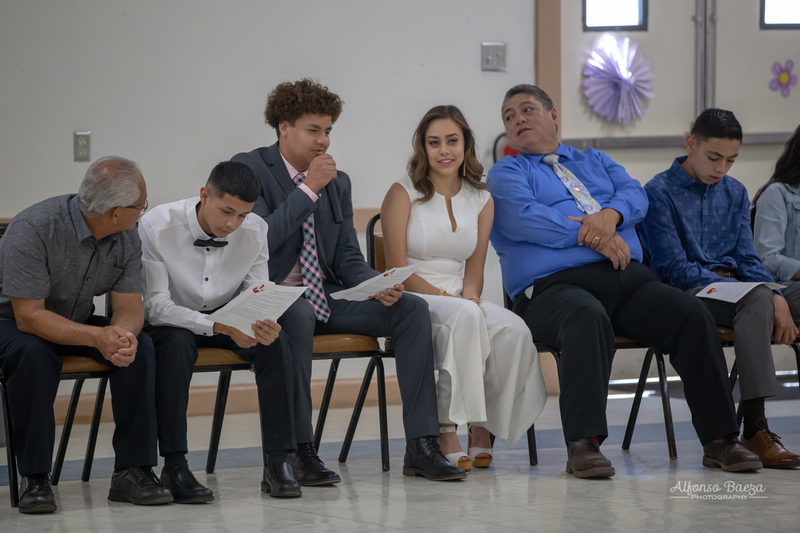 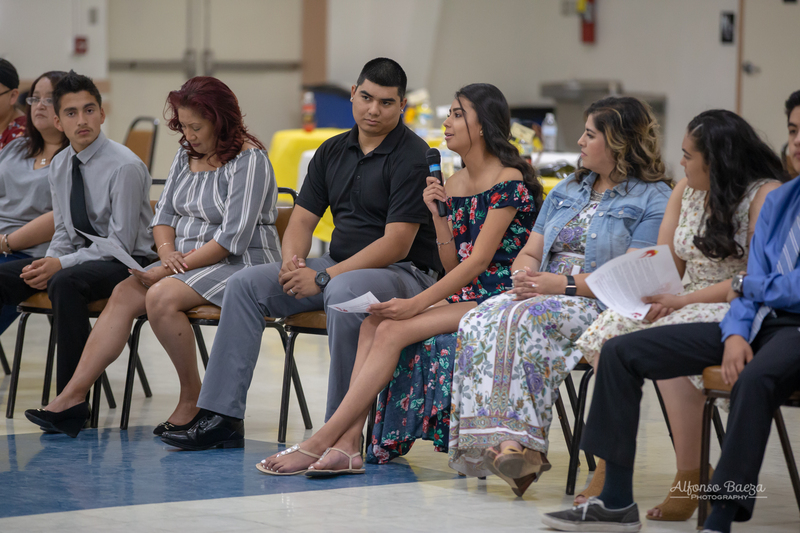 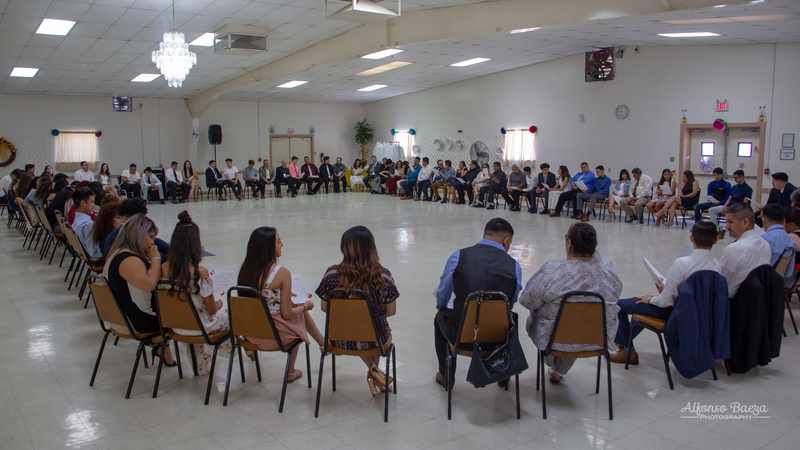 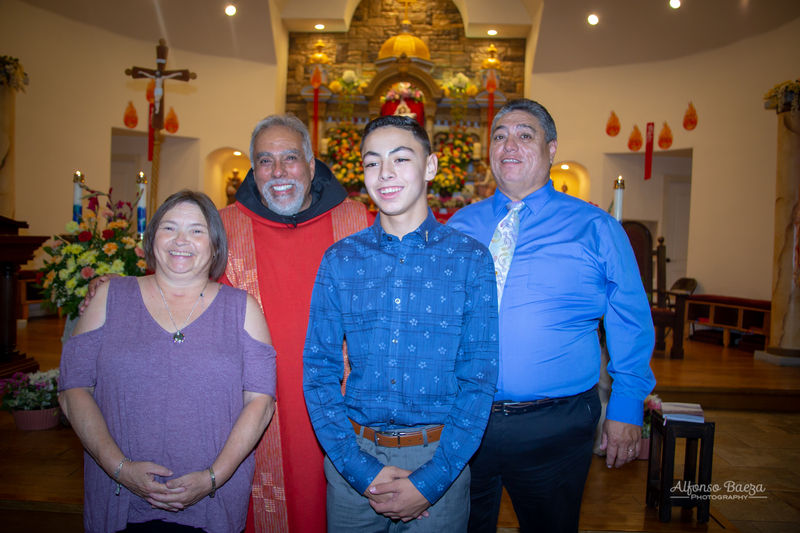 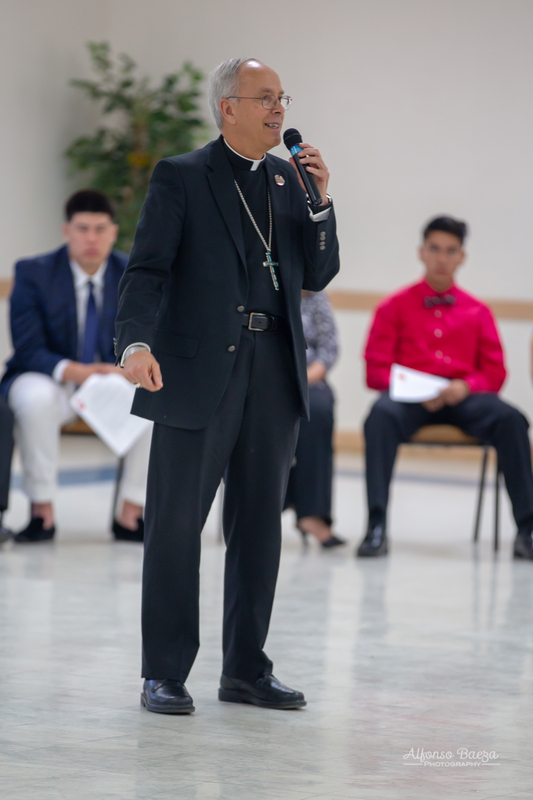 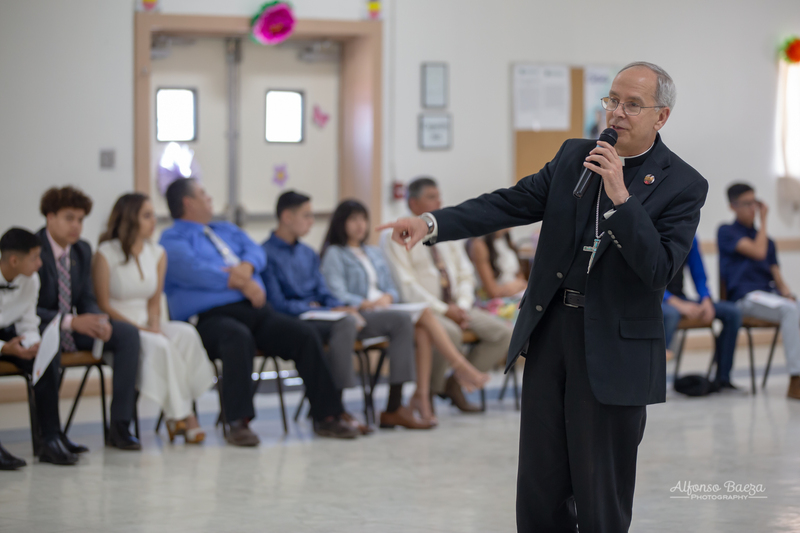 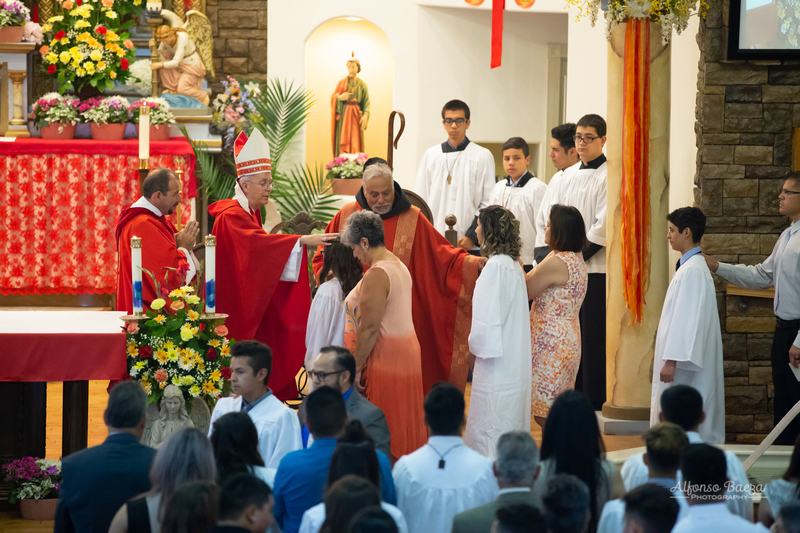 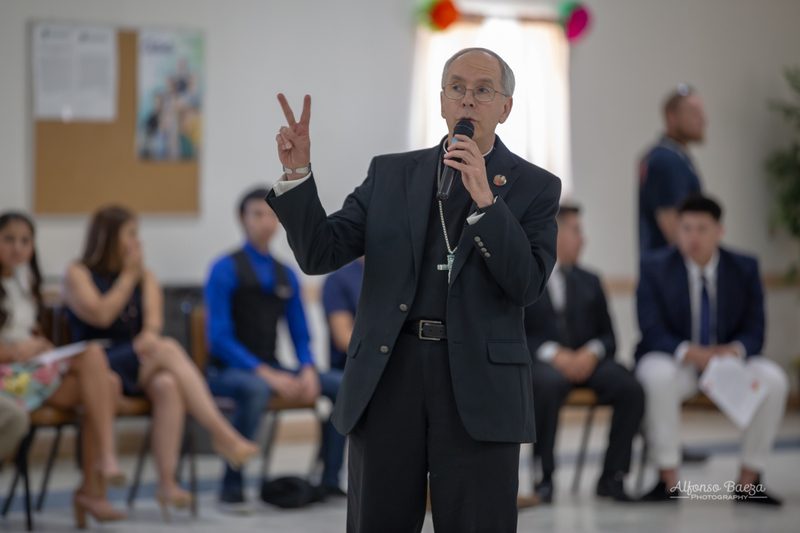 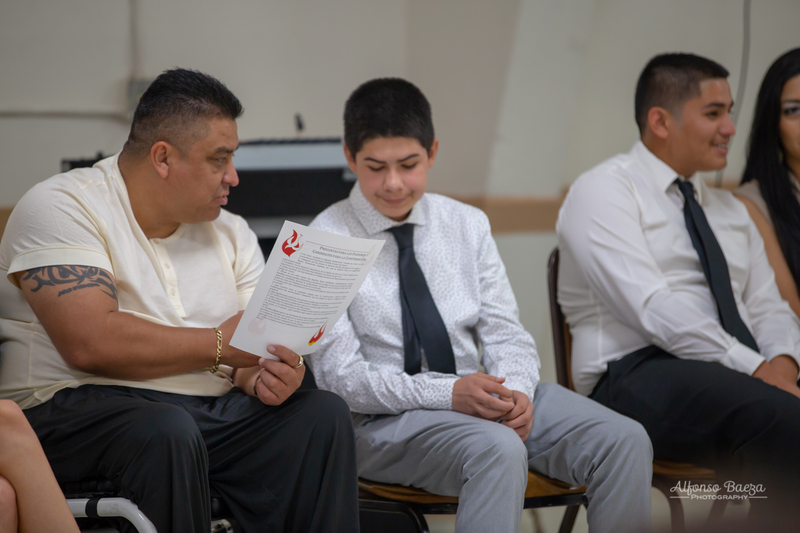 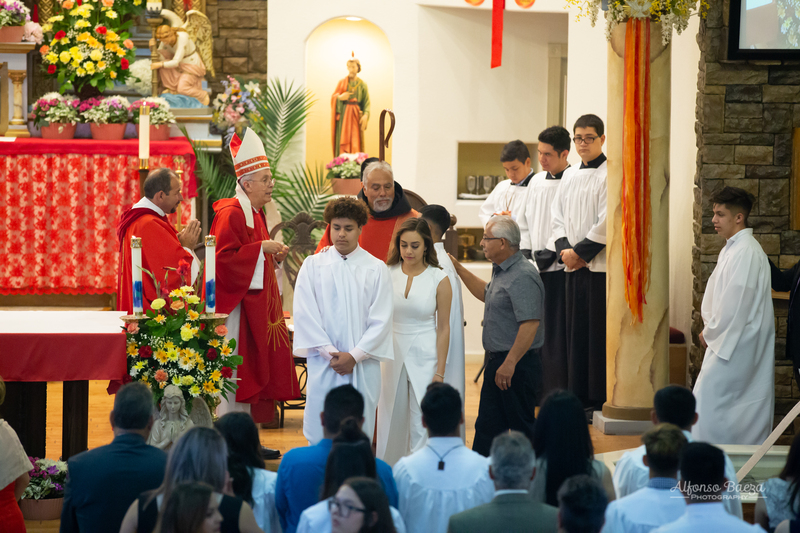 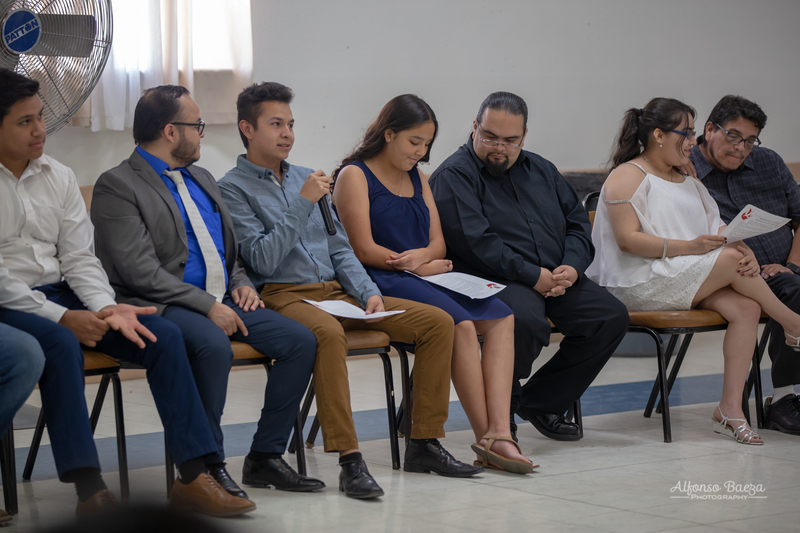 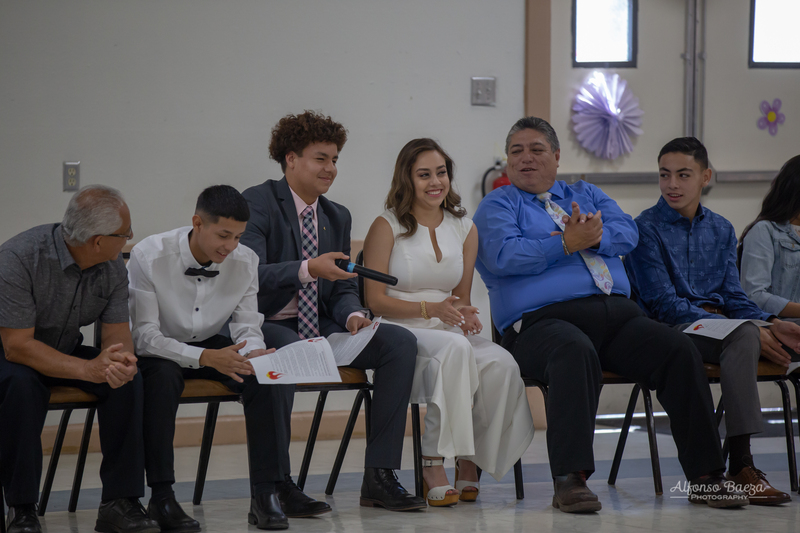 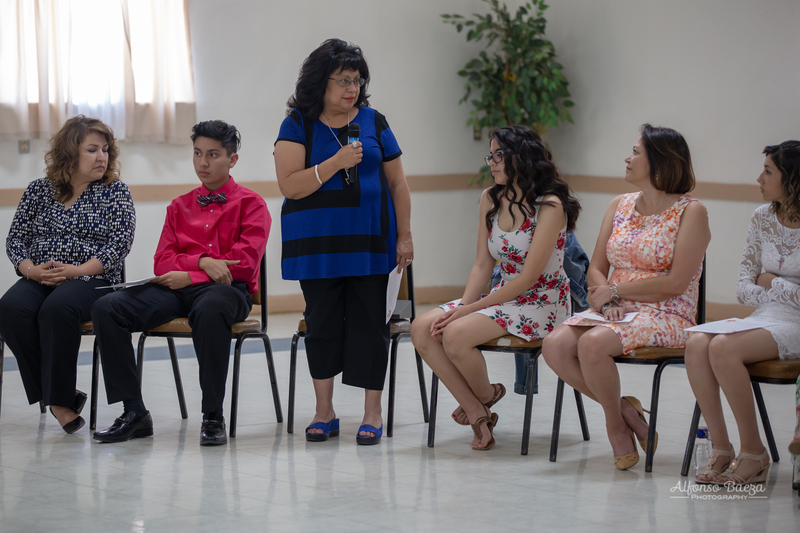 The Most Reverend Mark Seitz, Bishop of the Diocese of El Paso, was at Our Lady of Mount Carmel Church celebrating the Sacrament of Confirmation of over 50 teens and adults. 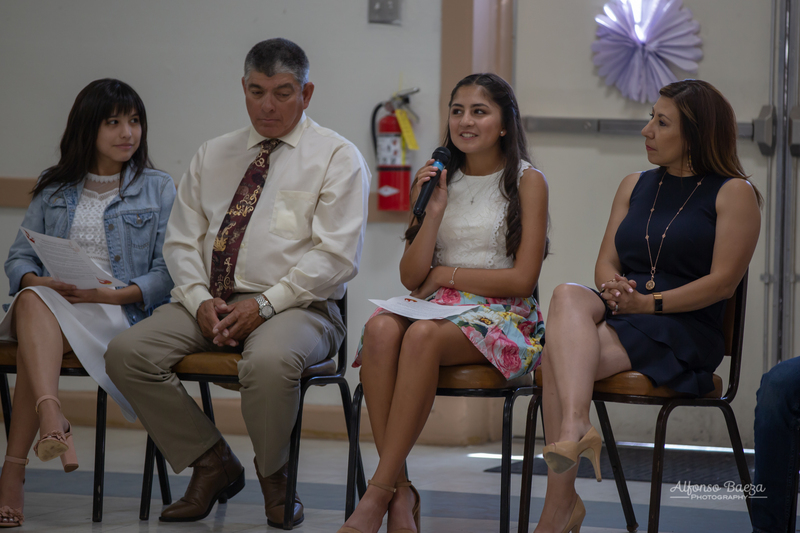 The event was held Sunday, May 20th. 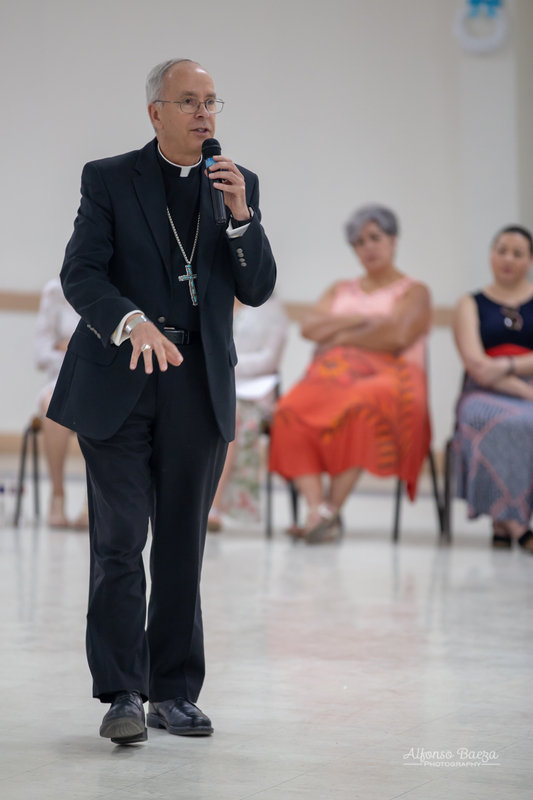 A brunch with the bishop, Fr. 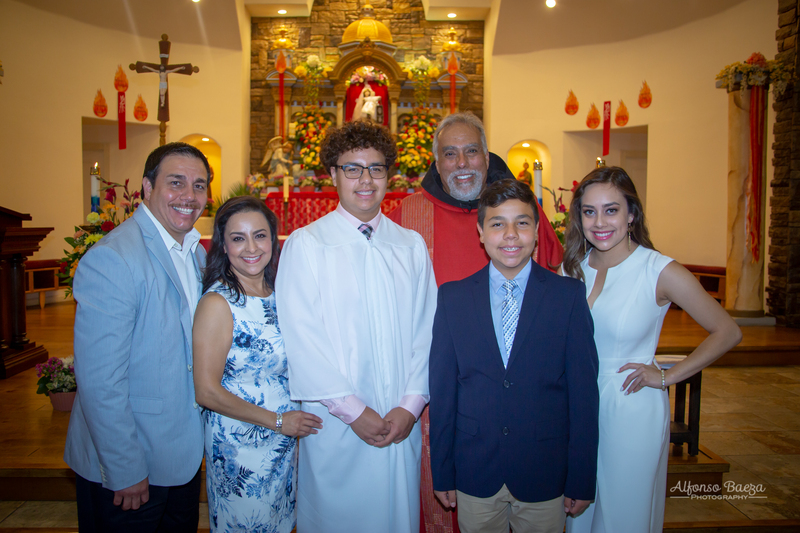 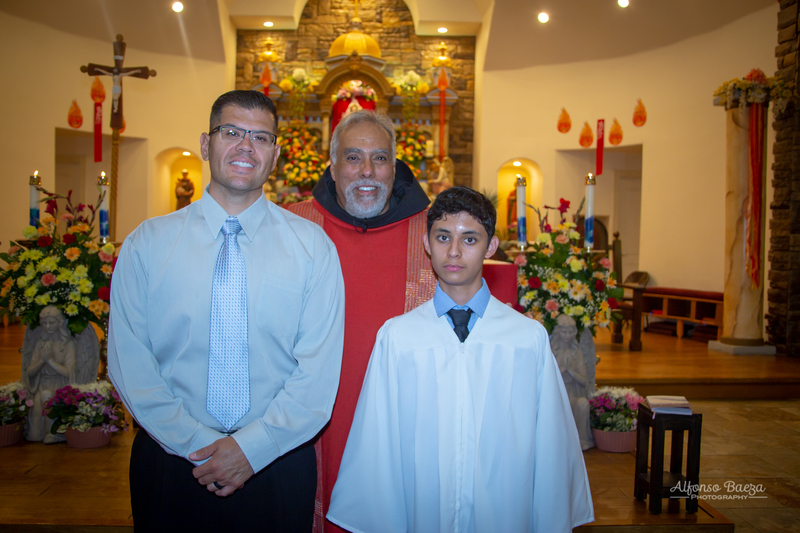 Miguel Briseño, the newly confirmed, and their sponsors was held before Mass. 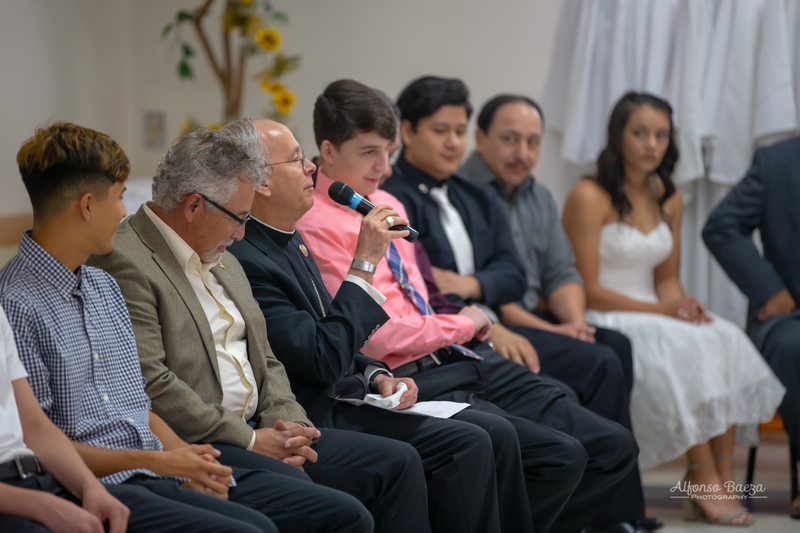 Sponsors and the newly confirmed also had an opportunity to share and discuss questions about Confirmation. 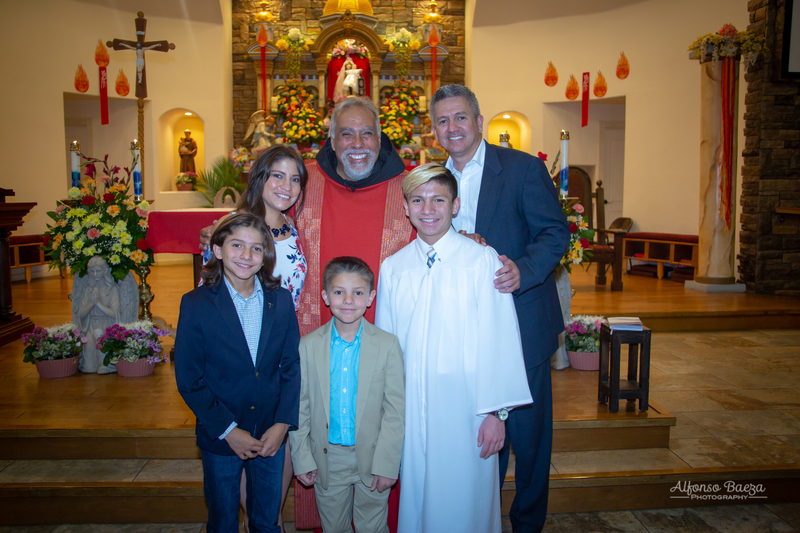 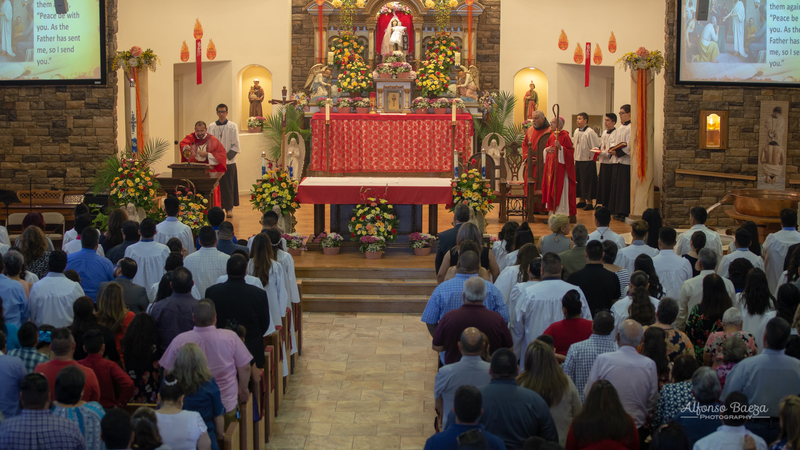 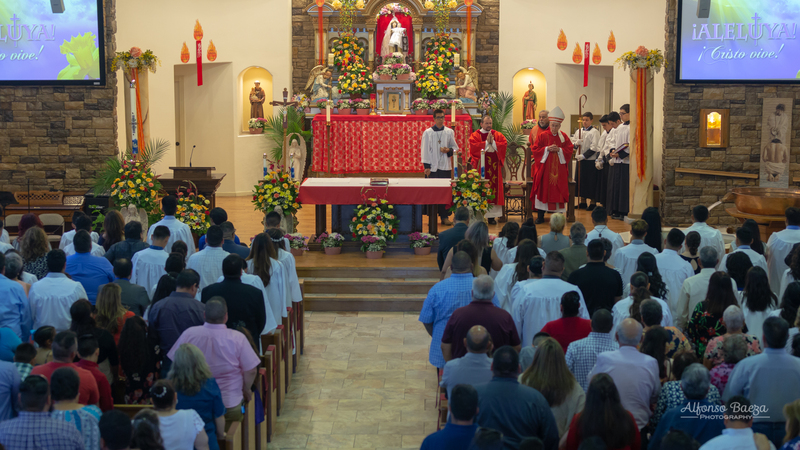 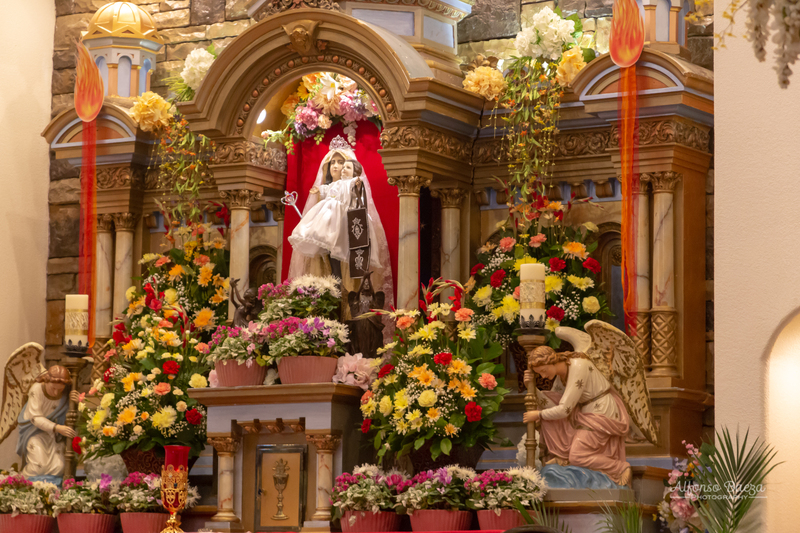 Where are the rest of rhe pictures with the father Miguel at the end of mass?